One of the cool things about writing an historical novel is the ability to place characters in actual events and places. When I started Lilac Wine, I was determined to make the novel as historically accurate as possible. Being a history teacher, this was very important. So, when my characters go on a Mississippi river excursion, for example, it is based on the actual timetables for the actual boats. In this case, the S.S. Sidney. 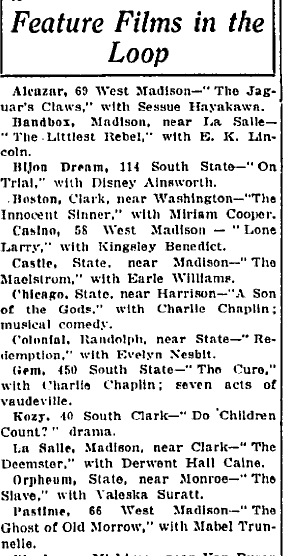 When they go to a movie theater in Chicago, they go to an actual theater and see what was playing that evening---such as seeing Charlie Chaplin's classic The Cure at the Gem Theater on June 10, 1917. In Chapter 21, a special guest arrives in Lily Springs for the Fourth of July celebration. He is there to sell Liberty Loans and, in the process, sings a rendition of the famous George Cohan song, "Over There." The problem is: in July of 1917, no one had ever heard of the song. Although it was written in April of 1917, it wasn't recorded until July by Nora Bayes. That recording wasn't released until October. The song was premiered live for the first time in the fall of 1917 at a benefit in New York for the Red Cross. 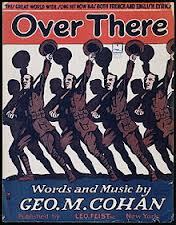 When I first wrote that chapter, I had read that George M. Cohan had written the song the day after war was declared in April of 1917. I assumed then that the sheet music would have been released shortly after. None of the examples of the sheet music had a date beyond the year. So, I just went with it. Just recently I discovered that I had been mistaken. Horribly mistaken. Turns out the sheet music wasn't copyrighted until December. So this brings an historical conundrum. "Over There" is a song that modern audiences will know; it can give the reader a sense familiarity. However, it is not historical. The character could not have sung that song. So, do I go with history or familiarity? If I chose history, what could I use in its place? Thank God for Google. Although they are no longer adding to their newspaper archive, Google has hundreds of newspapers digitized. 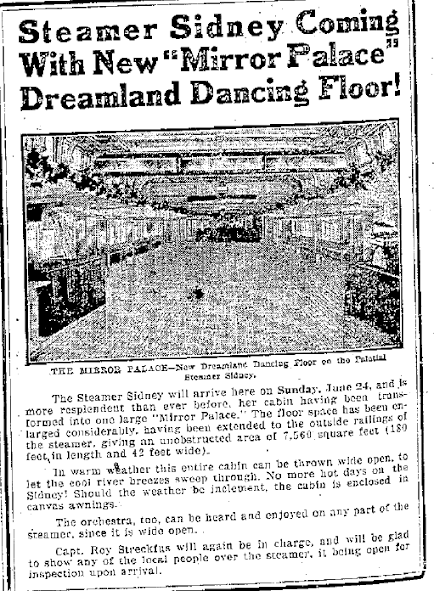 And among those digitized is the Dubuque Telegraph-Herald. A few years ago, I traveled to Dubuque to view issues of the newspaper on microfilm. Not anymore. I can look at every issue from 1917 from the comfort of my own home. Thanks, Google. 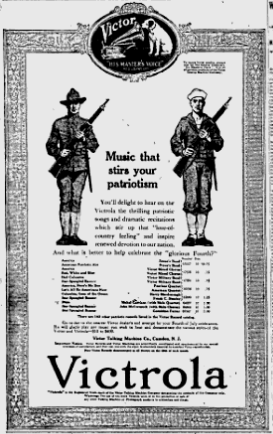 Among the standards, such as "Hail Columbia" and "The Star Spangled Banner," the ad lists two popular songs as well. A quick search in the Victor catalogue reveals that both songs were written before war was declared and even the sound recordings were released just in May of that year. So these two songs are prime candidates if I chose to replace "Over There" in Chapter 21. The first song is "America, Here's My Boy." It was written by Andrew Sterling and Arthur Lange. It was published on April 20, according to the Copyright office and released on Victor Records in May, 1917. This version is performed by the Peerless Quartet. The other song is "Let's All Be Americans Now," written by Irving Berlin. This recording is by Billy Murray and the American Quartet. It was released in February of 1917. Both songs have a great feel for a patriotic Liberty Loan rally....but, for most readers, these songs will be very unfamiliar. Does that matter? Or is it better to go with a song that many people can hum in their heads? I think I need to go with the history. That was the intent at the beginning and I cannot change now. The question then is: which song?